PRP helps patients heal and recover from chronic pain and/or injuries of the tendons, muscles, ligaments, cartilage, nerves, and more. 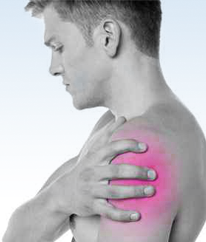 What is Your Shoulder Condition? If you’re struggling to shoulder daily activities, it’s no surprise. Your shoulders are one of your body’s most injury prone joints. 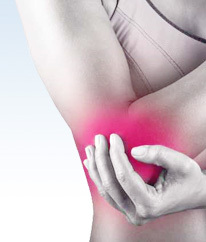 Many common musculoskeletal conditions can be improved using nonsurgical treatments. 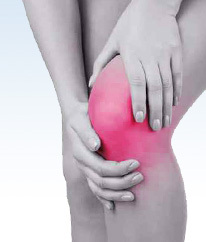 Do You Have a Sports Injury? Injuries are a common risk for athletes, but certain types of sports injuries are more common than others. Truly personalized orthopedic and sports medicine care. Offering everything healthcare should be to help you feel your best again. Have questions about our practice? Take a look at our Frequently Asked Questions.